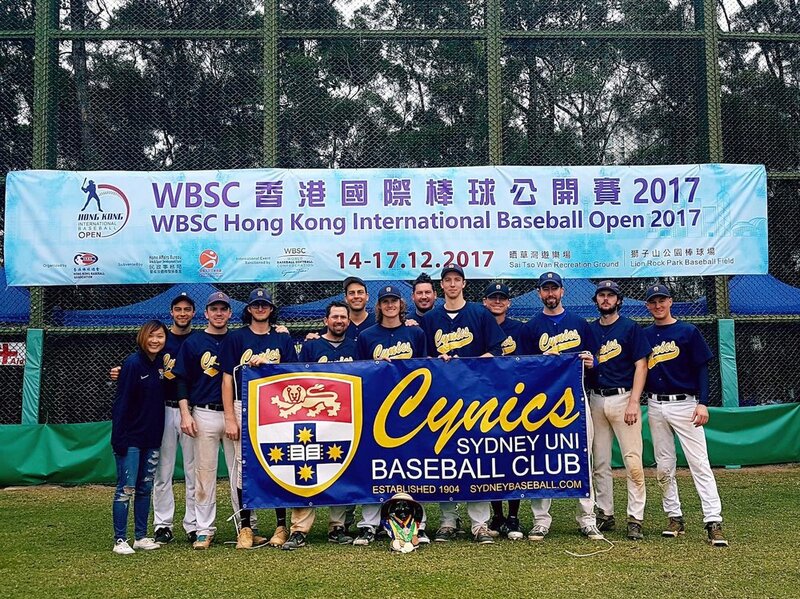 Sydney University Baseball Club is planning to field a team in the HKIBO 2018 tournament; currently scheduled for 13th - 18th December 2018. The competition level is approximately 1st/2nd Grade standard, and last year included the Hong Kong National team and club teams from Hong Kong, Philippines and China. Ideally, we'd like to send a squad of approximately 15 players, plus coaches and officials. Selection priority will be given to incumbents and current Sydney Uni players. Completing this form and clicking Submit below is just a indication that you'd like to participate and represent Sydney University at the HKIBO. If our team is sanctioned and officially invited into the tournament, we will send further details and ask for deposits in the coming weeks, to lock in your participation. We’ll be in touch in the coming weeks.